Award shows are one of the best and most public venues where celebrities make their political opinions known. And it’s not only via their speeches — what their wearing can speak volumes as well. 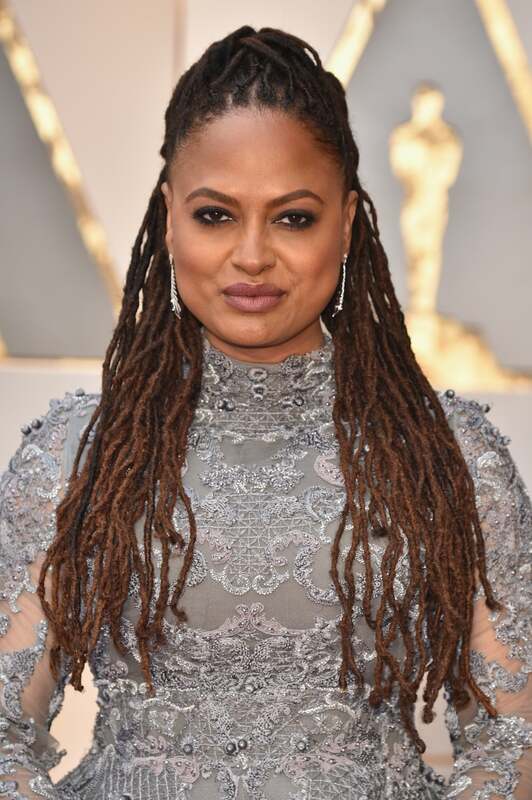 Case in point, director Ava DuVernay showed up at the Oscars on Sunday night dressed in a gorgeous grey long-sleeved ball gown with lace detailing that was created by the Lebanese designer Mohammed Ashi of Ashi Studio. As mentioned in DuVernay’s tweet, she chose the dressed as a sign of resistance against President Donald Trump’s executive order banning people from seven Muslim majority countries from entering the United States. It’s moments and messages like this that inspire us all to keep fighting the good fight.